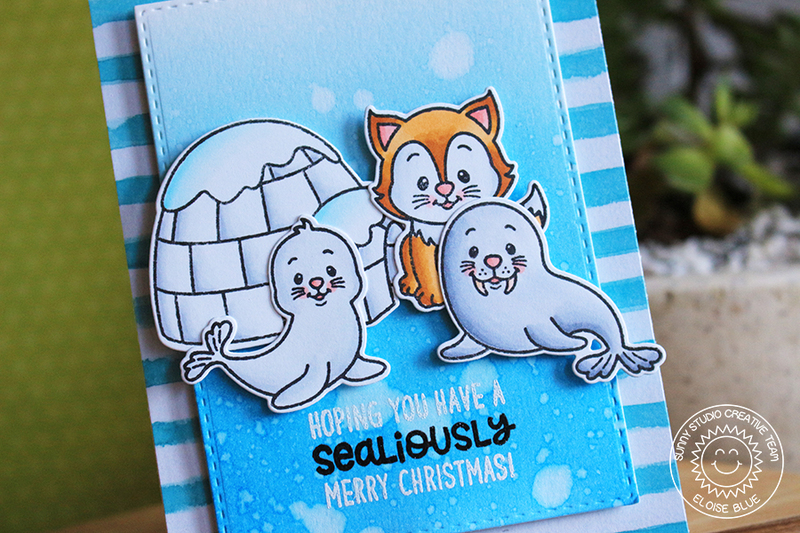 Hi everyone, today I'm on the Sunny Studio Stamps blog using the brand new winter release! I'm using the Polar Playmates stamp set to create a fun winter Christmas card. Check by the Sunny Studio Stamps blog to see how I made this card.